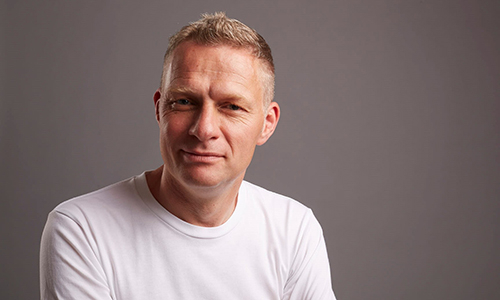 Laurence Iliff covers Honda, Hyundai, Kia, Mazda and Mitsubishi for Automotive News. 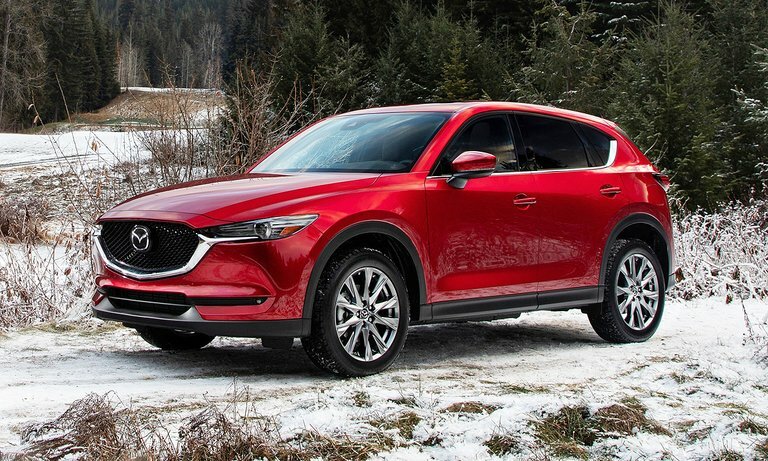 The CX-5 Signature AWD diesel is more expensive, less powerful and only moderately more fuel efficient than the new turbocharged gasoline version wearing the same trim. 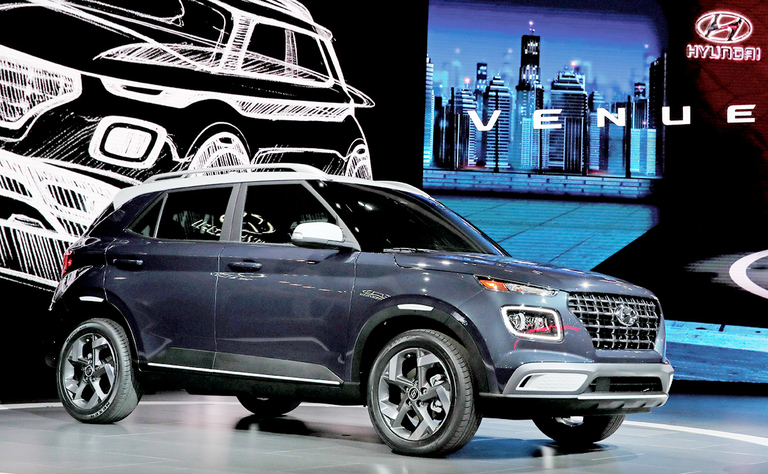 Having recently launched the big, cushy three-row Palisade, Hyundai is now balancing its utility offerings with the subcompact Venue for shoppers on tighter budgets. 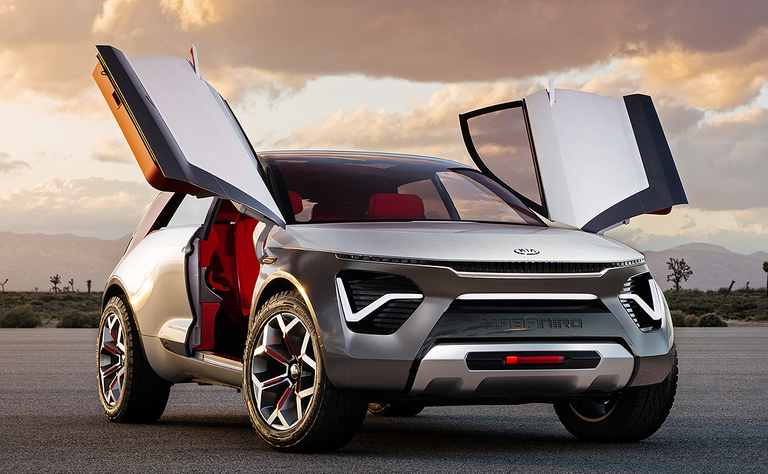 The HabaNiro concept is all-electric and all-wheel drive, with Level 5 autonomy, butterfly doors "and more advanced tech than what helped land men on the moon," the automaker said. Mazda said at the New York auto show that the long-awaited Skyactiv-D 2.2-liter motor "addresses the strong demand for a diesel engine in the U.S. that offers a premium driving experience." 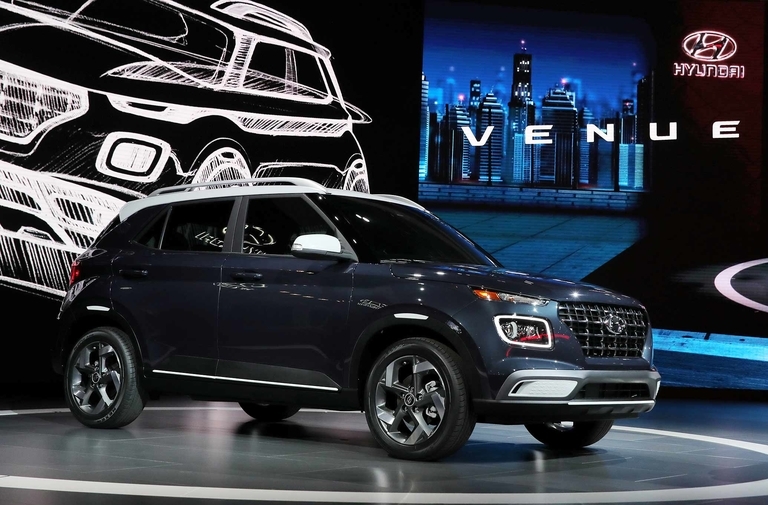 Hyundai is packing its lineup with more utility vehicles, including the new Venue that promises to be the smallest and most affordable of its increasingly stylish offerings. 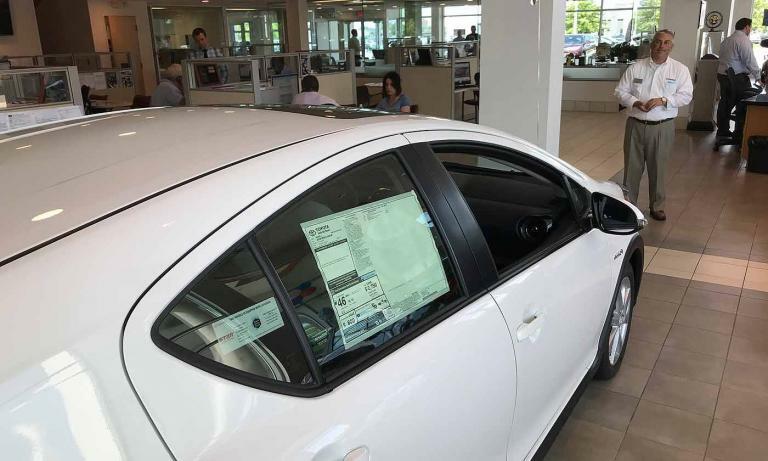 It arrives in dealerships in the fourth quarter. 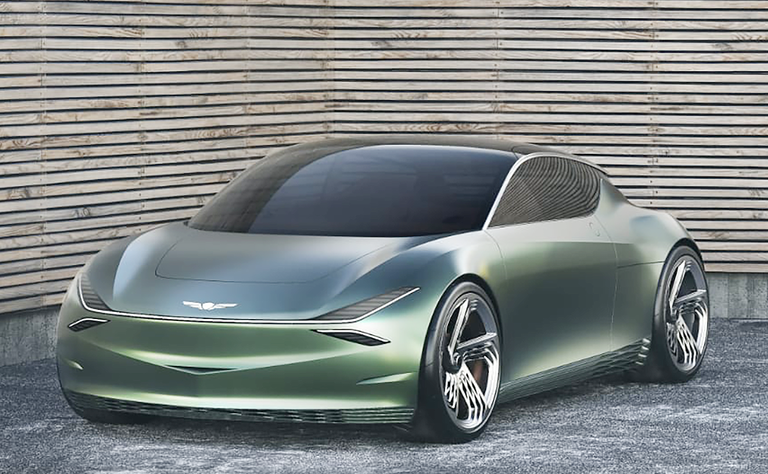 The electric city car, with scissor-style openings for storage at the rear, evokes a carefully furnished dwelling for tight spaces, Genesis says. 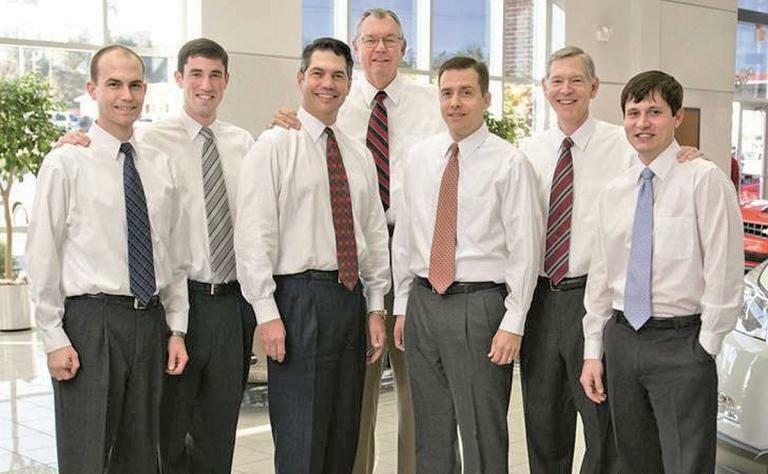 North Carolina's Modern Toyota reassigned staffers rather than let them go and relied heavily on fixed operations when consumers were servicing, but not buying, cars. 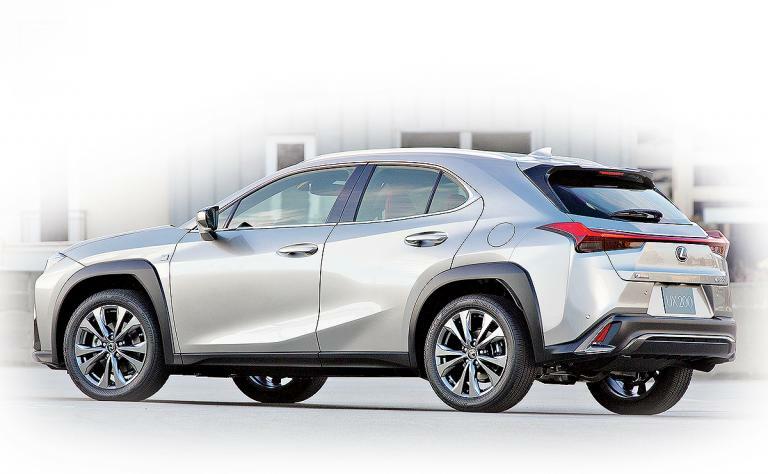 Consumers know Lexus vehicles for their long tradition of smooth-riding sedans and plush utility vehicles that are at home at the country club, fine hotels and trendy urban eateries. But how about at the track? 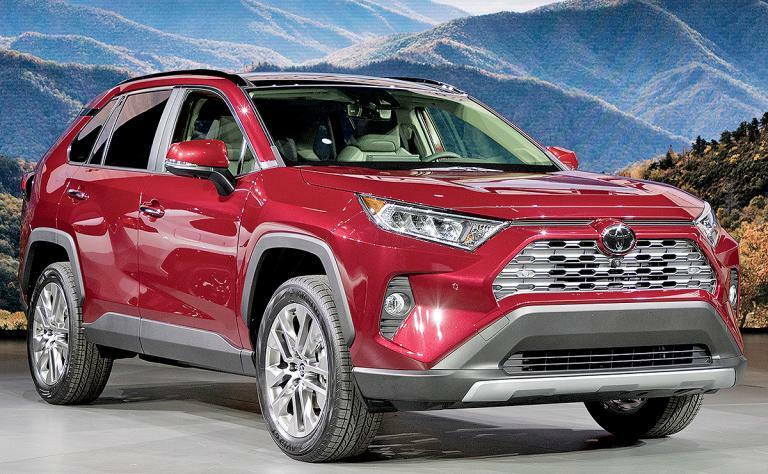 Light trucks were a bright spot for both Toyota and Lexus, reflecting the sharp industry trend toward crossovers, SUVs and pickups. 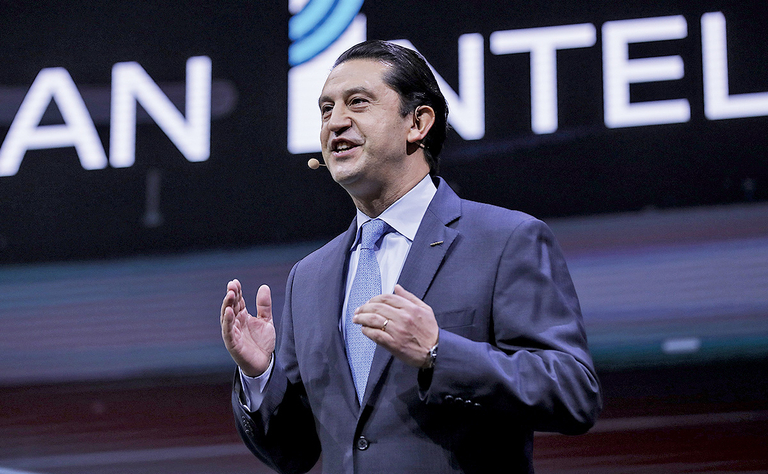 Toyota's product transformation is in full swing and picking up steam as cars and crossovers move to a new global architecture that allows the company to add new models more quickly and inject some styling flair and modern technology into its lineup. 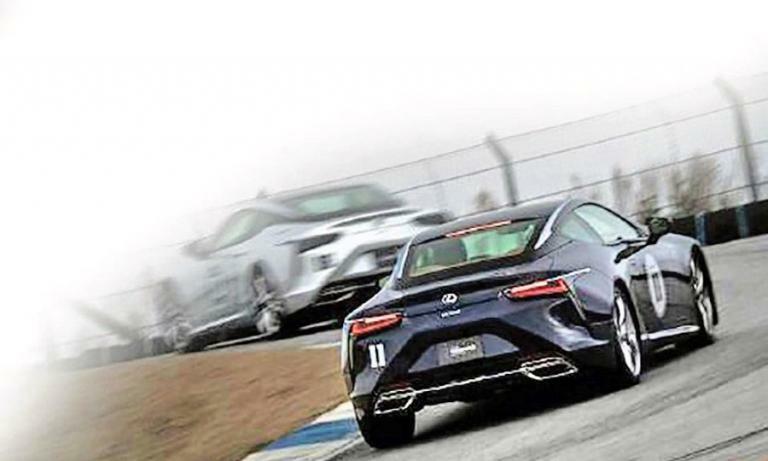 Like Toyota, Lexus has been updating its global vehicle platforms, but the luxury brand had, until now, been mostly focused on pricey car-based models such as the halo LC coupe and flagship LS sedan that don't have counterparts over at its mainstream corporate sibling. 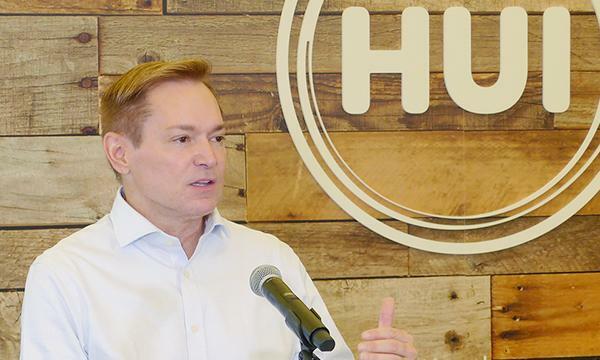 Toyota's first homegrown car-share program, launched this month in Hawaii, could be a model for dealerships around the globe to tap into demand for part-time vehicle use.